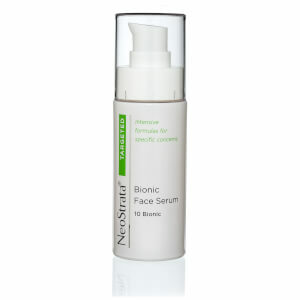 An advanced, comprehensive antiaging regimen that targets all visible signs of aging with state-of-the-art ingredients. These potent formulations help to even tone, target collagen and protect against oxidative damage. 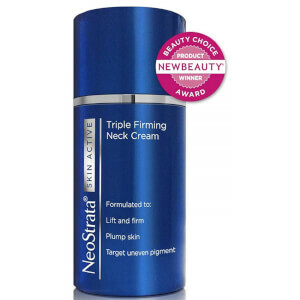 Formulated with Alpha Hydroxy Acids (AHAs), which have a remarkable effect on the top level of the skin. AHAs dissolve the bonds of thickened dead skin cells on the surface of the skin, causing even exfoliation of the upper surface layers to reveal newer, hydrated, healthier skin. Powerful antiaging benefits for all skin types, including those with sensitive skin or rosacea, who are often unable to tolerate topical antiaging treatments. Featuring several highly effective and clinically proven ingredients to target the unique needs of oily, acne-prone skin as it ages. Glycolic Acid and Gluconolactone are clinically proven to improve clarity and brightness and reduce the appearance of lines and wrinkles. Address a variety of specific skin concerns with breakthrough technology and the power of our clinically proven ingredients. From age spots, sun protection and dark circles to wrinkles and severely dry skin, our targeted treatments can renew your skin. A unique collection of products that address a multitude of clarity and discoloration challenges of the skin. 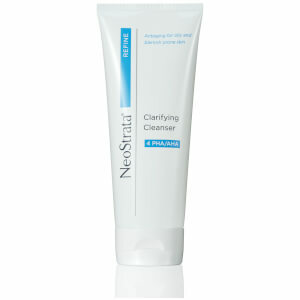 Ideal for those seeking help for visible discolorations, uneven skin tone and dark spots. We're on a mission to help people by helping their skin. 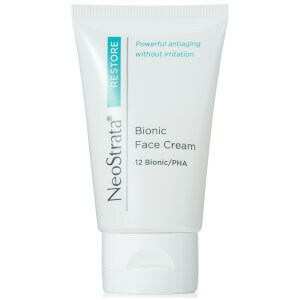 Neostrata. The Science of Skin Regeneration. Our name translates to "new layers." Two words that perfectly describe our skincare philosophy that visible results come from renewing layers of the skin. We have been researching topical skincare ingredients for over 40 years, discovering and patenting some of the best-known technologies, like Glycolic Acid, which have been licensed within the skincare industry worldwide.